Winter weather can wreak havoc on the immune system. But don't get bugged. Strengthen your defenses with powerful NSP nutritional supplements! 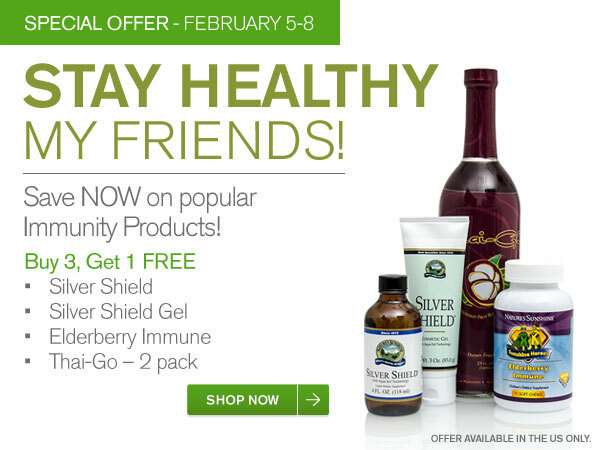 For four days only, you can enjoy fantastic savings on three great immune products and one topical gel! Save up to 25% off when you buy 3 and get 1 FREE! Growing bodies need extra help defending their health. Elderberry Immune provides essential vitamins (including D3), plus the powerful herbs elderberry, astragalus and echinacea. 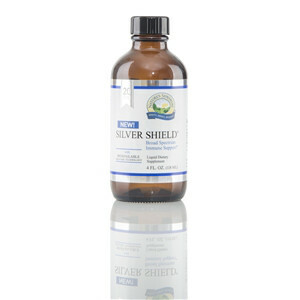 It also offers the immune-strengthening benefits of reishi and maitake mushrooms. And kids love the flavor! 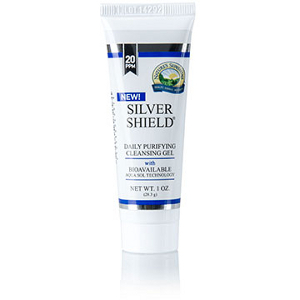 Silver Shield harnesses the powers of silver colloids for powerful immune system support.